John Weak's comment on a leaving card gives Human Resources a hot flush. 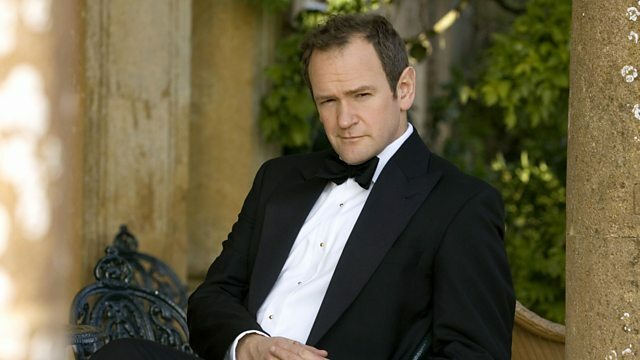 Stars Alexander Armstrong. From September 2005. Starring Alexander Armstrong as John Weak, Clare Perkins as Hayley, Geoffrey Whitehead as Sir Marcus, Ron Cook as Bill Peters, Stephen Critchlow as Phil Bellinger, Colleen Prendergast as Clare Barrett, Susan Jameson as Deidre Simmons and Harry Myers as Simon Henshaw.